Over the last few years there has been a significant increase in the number of retailers developing their own card ranges and publishers opening their own shops. So what is it about the current retail market that is making retailers and publishers take these initiatives when so many other retailers are closing their shops ? Naturally, there are different motivations depending on where you are in the supply chain but when we examine closely, we see even players in the same sector have different reasons for doing this. The one thing that is the same for everyone is that they want to feel they can create a point of difference between themselves and their competitors and to encourage consumers to spend money with them. There are lots of ways that a retailer can do this and card retailers are no exception. Let’s start with larger card retailers like Paperchase. They have been printing their own brand cards for more than 30 years. In fact a significant percentage of their card and stationery range is own brand and they have always used this as a unique point of difference so that customers who wants that type of product will have to shop with them. They have always been at the cutting edge of design and they have built their brand on offering innovative designs and product formats. This type of brand differentiation is critical for many retailers and developing own brand products allows them to do this; refreshing and renewing ranges as they feel they need to to keep them ahead of the competition. Traditionally this has been felt to be the preserve of larger retailers because of the volumes that have had to be produced to get reasonable cost prices. But with the advent of digital printing this is now becoming an option for many who want to do small print runs. 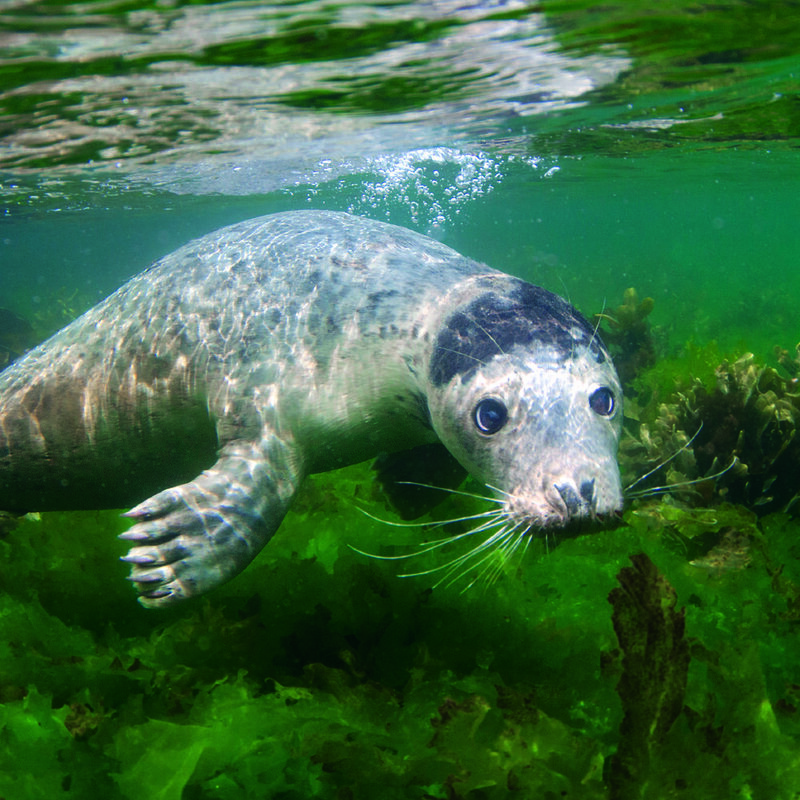 For example, the National Trust who wants to be able to feature their stunning , buildings, gardens and landscapes at their individual properties; whilst litho print runs are rarely an option, good quality digital printing has opened up all sorts of opportunities for stocking wider ranges of unique images that visitors are keen to buy. For me, this is part of the localisation trend we are seeing come to the fore to meet demand from consumers who want to buy something that has some meaning and relevance either to where they live or somewhere they have visited. This does not mean you have to be in a major tourist destination, but rather people enjoying spending time somewhere with friends and wanting to send or give a card. From gift trends and Dr Who icons in Birmingham, to the sheep drive in London - last week was non-stop! On 27th September, the Giftware Association hosted a trends seminar day - with key speakers Marrianne Shillingford from Dulux sharing the global colour trends report (ahead of its official launch) and David Cartwright, from Birmingham's top social media agency, discussing digital trends and what’s happening in the world of social media right now. Whilst in Birmingham at the seminar (held at the Giftware Association’s Federation House), I also called into the BBC studios to record a live interview with Peter White for the Radio 4 You & Yours Programme - more on this in a future blog! 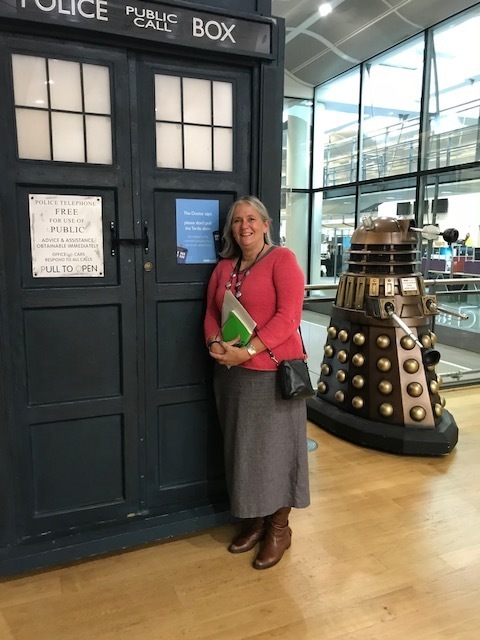 There are some great Dr Who icons on display at the studios, and I couldn’t resist a picture with the Tardis and a Dalek! 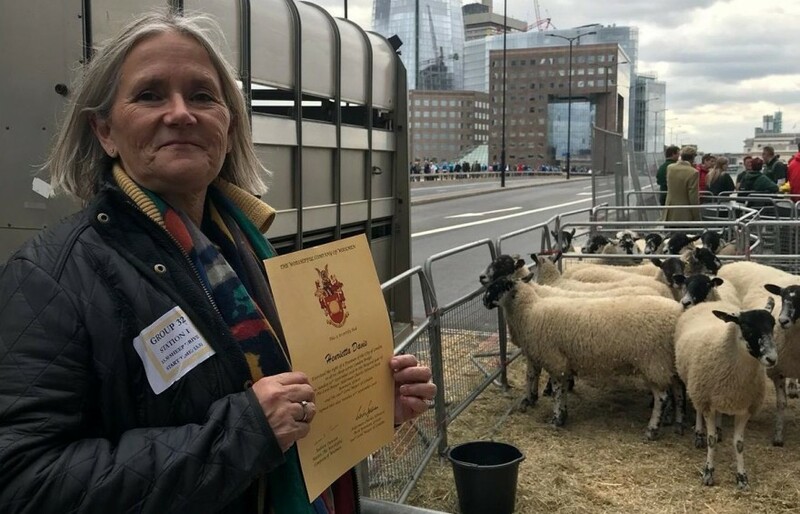 And then on Sunday 30th September, I headed to London for the annual Sheep Drive, representing the Stationers’ Company ! I, along with other Freemen of the City (including Alan Titchmarsh) gathered together to exercise our right to drive our sheep across London Bridge. We did this for charity rather than agricultural purposes, but this event is a great platform for communicating agricultural issues! Organised by the Worshipful Company of Woolmen the event raises thousands of pounds for the Lord Mayor's Appeal whilst also providing an opportunity for Londoners and visitors to learn about the City's historic traditions. I’m passionate about what I do, and enjoy the variety of work I have the opportunity to experience every single week - but last week was especially fun, and extremely busy! 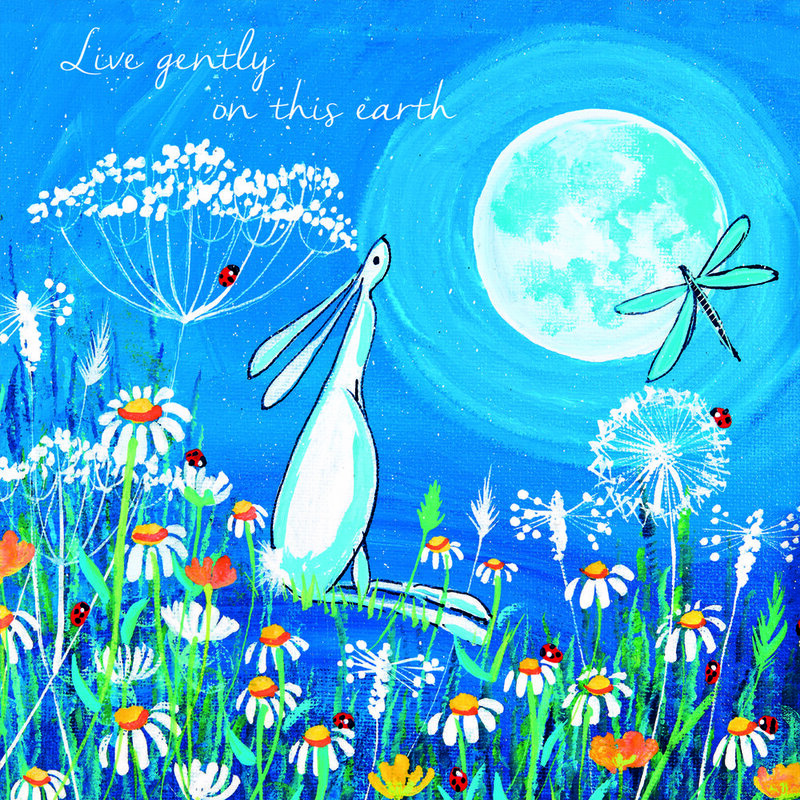 Are you heading to Spring Fair in February (4th - 8th, NEC, Birmingham)? It's set to be a great show - packed with immersive trends installations, seminars, meet the experts sessions, and workshops...! I'm particularly looking forward to joining the speaker line up for the event again this year!